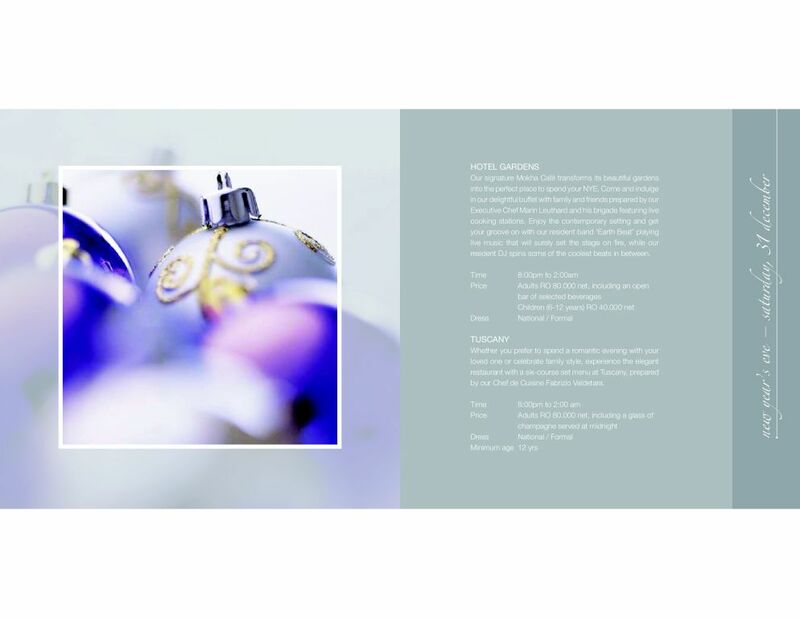 They have room deals including breakfast, early 10am check in and 6pm check out starting from RO 85 available on dates between Dec 23-25 and Dec 30-Jan 1. 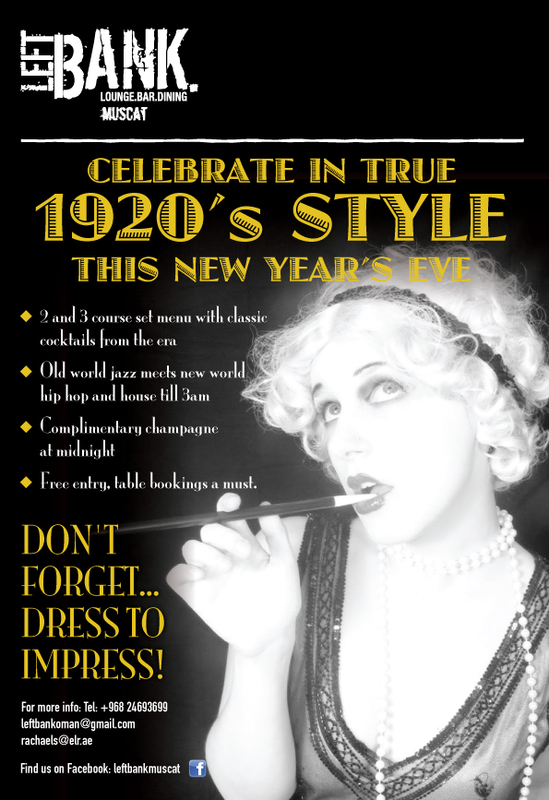 The Safari Bar will be having a RO 25 all you can drink (of selected drinks) event on Christmas Eve & on New Years Eve its the same deal, but RO 40. At Tuscany on Christmas Eve, you can have a set price menu, including a free glass of wine for RO 45. 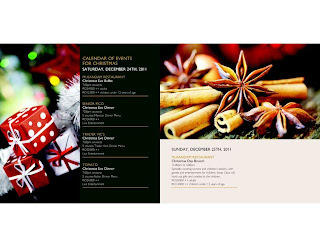 Christmas Day offers the choice of either Tuscany for RO 40 or Mokha Cafe RO 35. For New Years Eve, the Hyatt are once again offering child care in the Afrah ballroom for RO 15 per kid, and the Ball in the hotel gardens this year is RO 80 (40 for kids). The Safari rooftop grill is RO 55, Tuscany is RO 80 and the John Barry bar is RO 50. 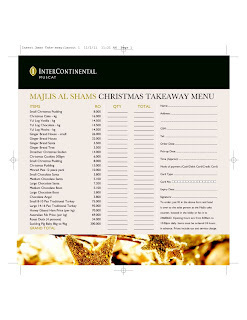 There is also a take away menu set to feed approximately 8 people - Beef, Ham (RO 175) or Turkey (RO 135). 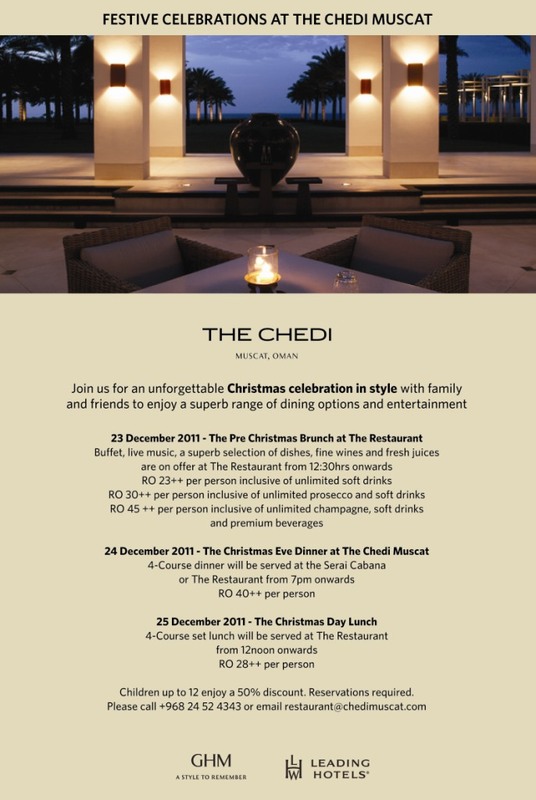 The Chedi are offering 3 different deals for 3 different days. Friday the 23rd see's a Brunch with live music, prices starting at RO 23 (dry) and RO 30 (unlimited prosecco) RO 45 (unlimited bubbly). 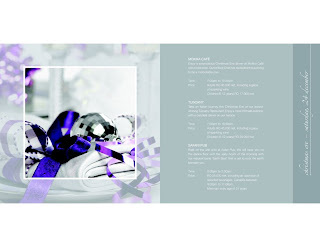 On Christmas Eve, there is a set price dinner for RO 40. Christmas day see's a set price Christmas lunch menu for RO 28. The InterCon as usual have a 5 million page book for all of their events that they have going on for Christmas and NYE. I'll give you the cliff-notes version and then you can click the images to read all of their events, because there's so many. For Christmas Eve, all the adult prices are RO 24 no matter where you go, except Traders, which is RO 30 for set price menu's or buffets. There is no mention whether this includes free drinks or not. 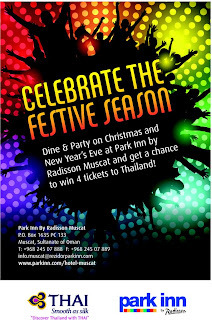 For Christmas day, the only option is the Mussandam Cafe brunch, for RO 28. 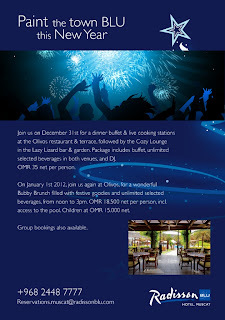 New Years Eve see's the Safari Pub once again put on it's open bar for RO 25, or the Gala ball dinner outside is RO 75. 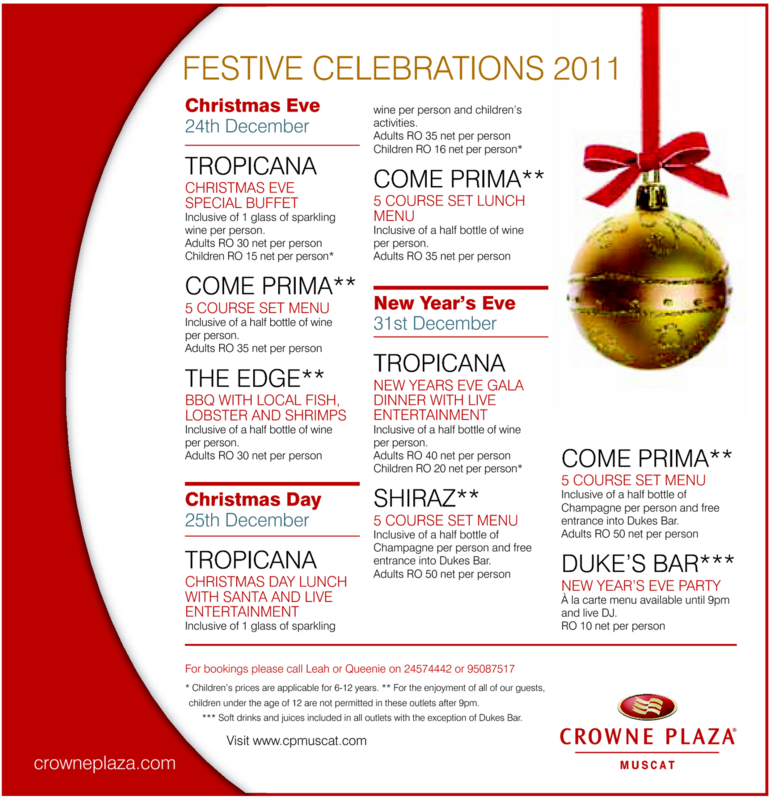 The Crowne Plaza has thoughtfully put all of their events onto one single page which I thought was very kind of them! 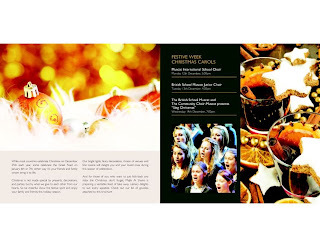 Click the image below to make it bigger (and readable). 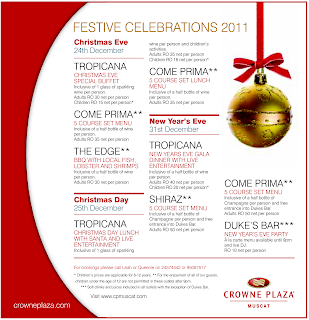 In summary, Christmas Eve at Tropicana is RO 30 with a glass of wine, Come Prima is RO 35 with half a bottle of wine per person, and The Edge is RO 30, also with a half bottle of wine per person. Christmas Day, the options are: Tropicana or Come Prima, both are RO 35. 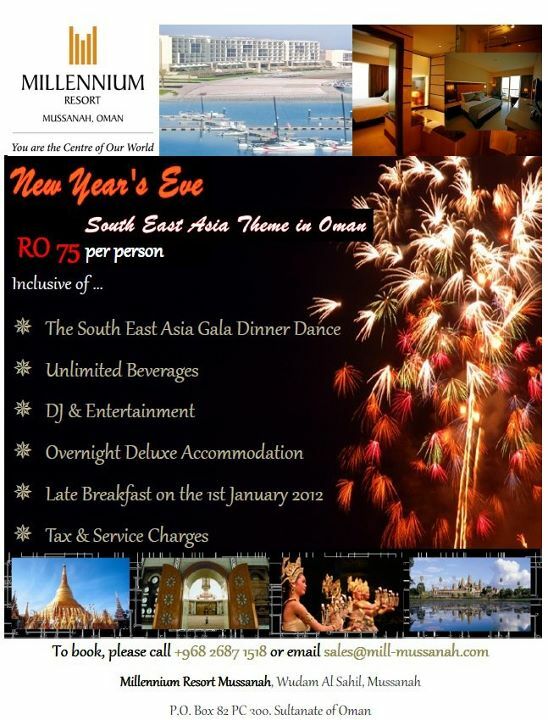 NYE see's Tropicana hosting the Gala dinner for RO 40. The Shriaz restaurant is offering a 5 course menu with a half bottle of Champers, along with free entrance after dinner to the Dukes bar for RO 50, which is also the exact same deal with Come Prima (RO 50 and entrance to Dukes). Dukes bar are charging RO 10 on the door and standard bar prices all night. Also, local promoters, The Experiment are putting on a house party night at the Zouk club, more information on that as it comes. 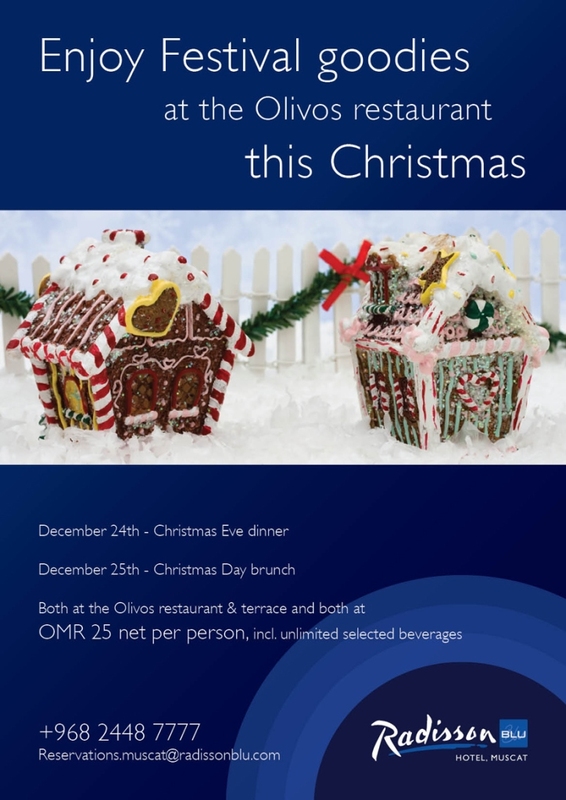 RO 25 per person for Christmas Eve or Day all you can eat / drink at Olivios - Christmas day is already booked solid, but Christmas eve is still available if anyone is interested. 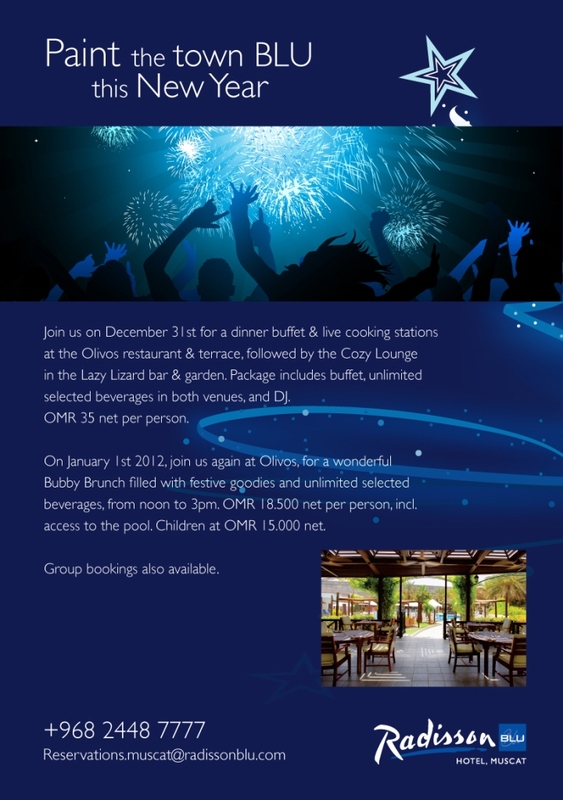 For NYE, the Lazy Lizard has an open buffet and free flow of bubbles for RO 35, the cheapest of all the outdoor events covered on this round up. 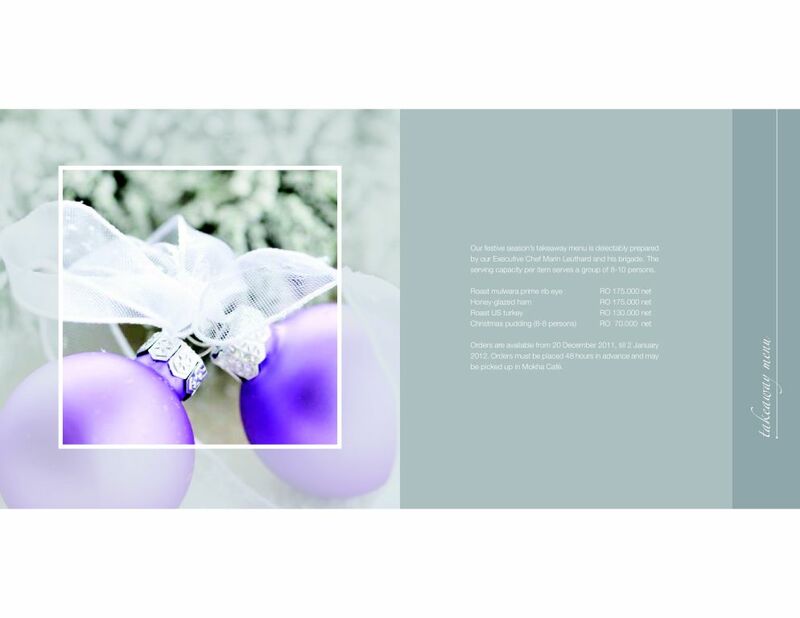 The Park Inn have two main venues: RBG and the rooftop Sama Terrazza. 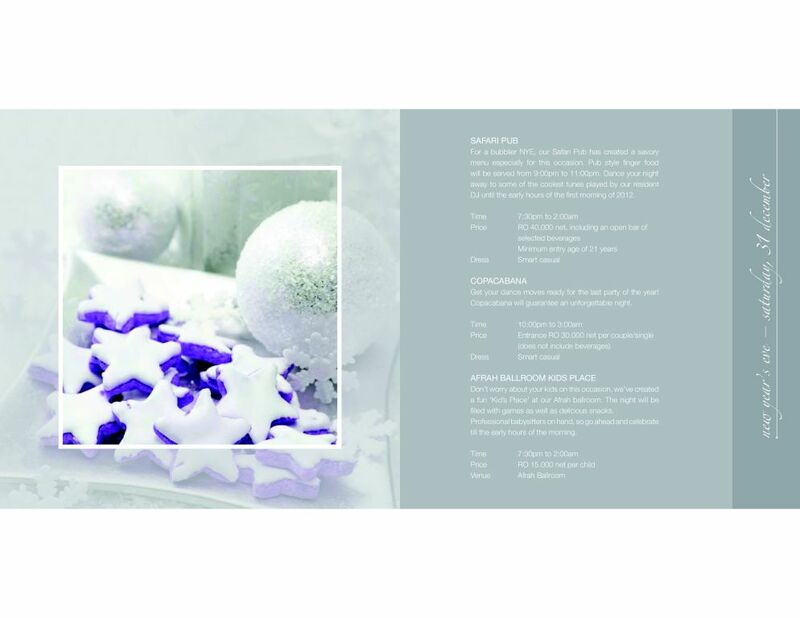 For Christmas the RBG is offering a fixed price menu of RO 35 including half a bottle of wine. 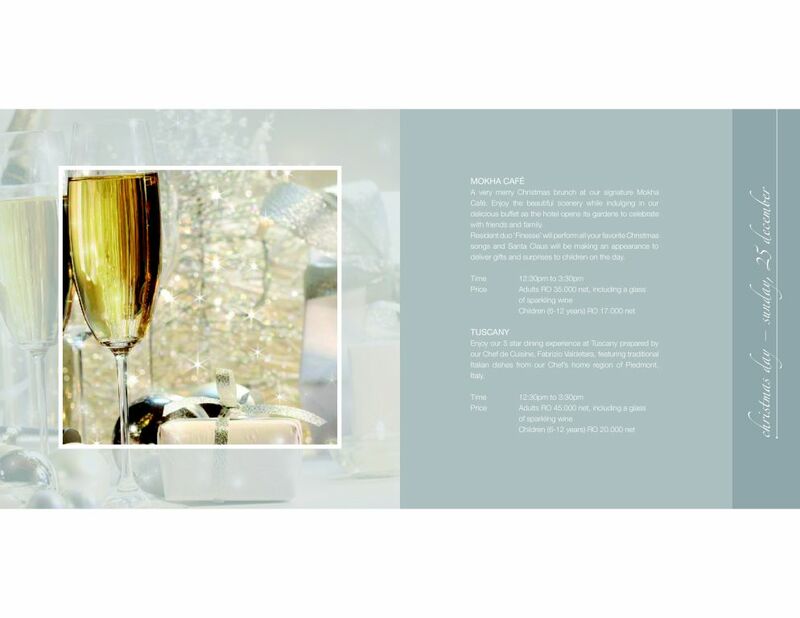 For NYE, RBG are charging RO 45 with free entrance to the rooftop bar. 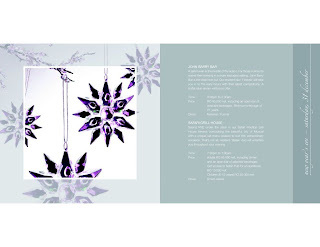 Alternatively access to just the Sama Terrazza is RO 20 with a welcome drink. 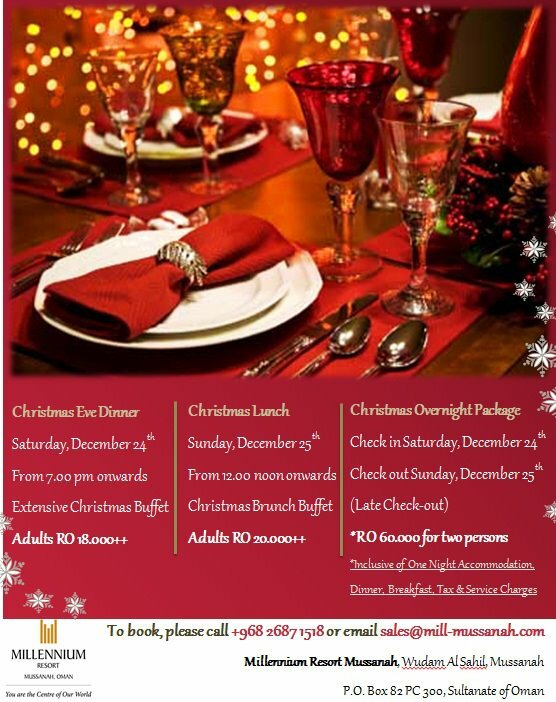 Based up in Mussanah, the Millennium hotel might be a nice break from the city, and they have a package for both Christmas and NYE. 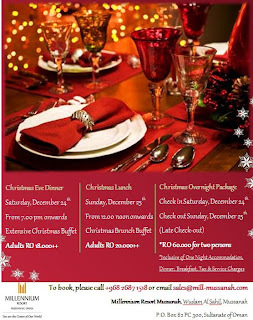 Christmas is a night, dinner and breakfast for RO 60. 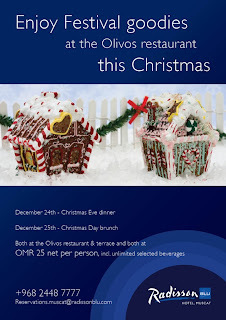 Christmas Dinner on it's own is RO 18, and Christmas lunch will be RO 20. 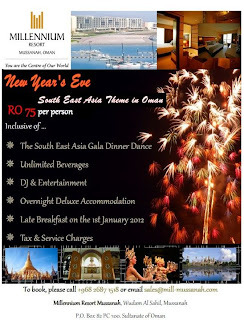 For NYE, it's RO 75 per person including accommodation. 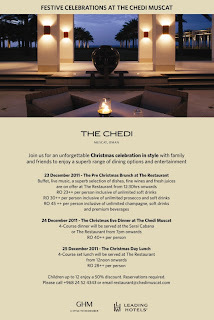 While not a hotel, The Left Bank are offering a special Xmas menu for RO 17 (for a 2 course dinner) or RO 22 for a 3 course dinner. 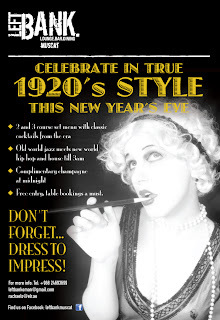 For NYE the prices are RO 22 (2 course) and RO 27 (3 course), to boot, it's a 20's themed party, with era-themed cocktails and the party runs till 3am. 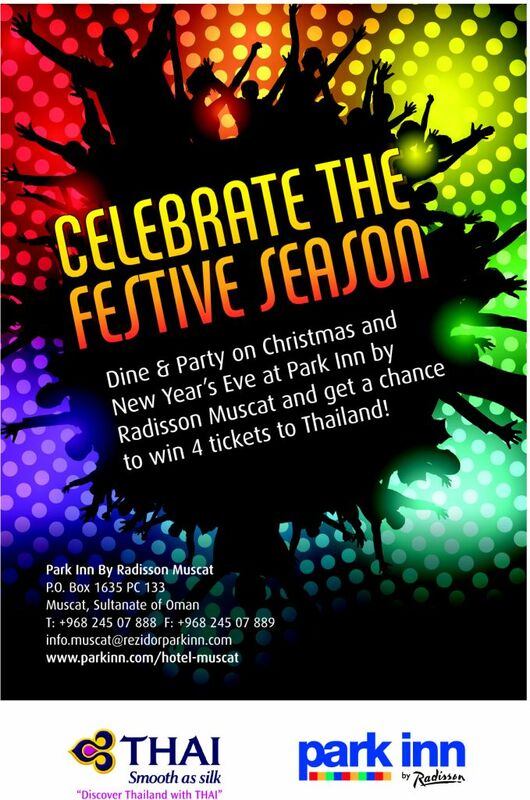 Free bubbly at midnight, and a DJ from 10pm till 3am. 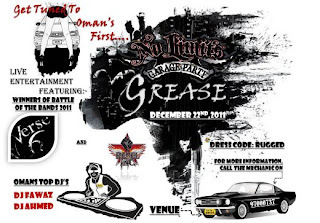 This Thursday the 22nd is the Grease night at Nuts & Bolts in the Al Falaj hotel in Ruwi. Couples are RO 10, ladies are free. Couples get 2 free drinks on entry. And that's all I've got so far. The people at Barr Al Jissah didnt get back to me, and I intentionally ignored Rock Bottoms' because their bouncers are assholes. 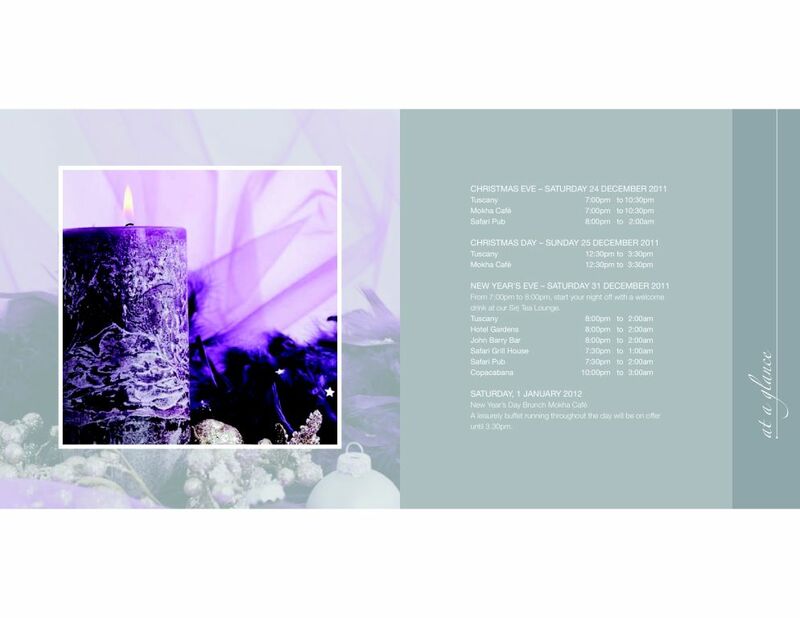 If anyone knows of any other parties going on, please let me know and I'll update this! 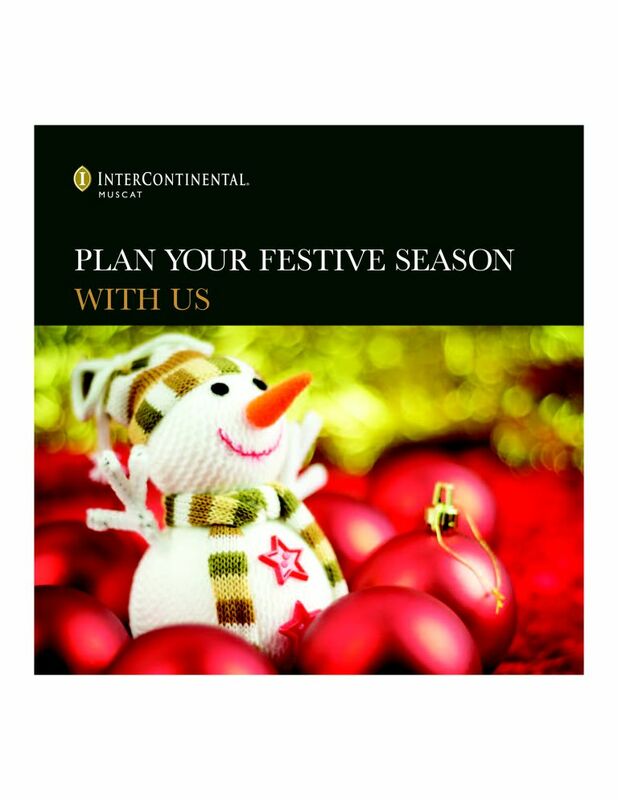 Cheers dude- what is that snowman doing to that bauble in the InterCon picture?! Woooo-Hoooo!!! Wow! A lot of choices! Good job. This must have taken a lot of work to come up with this list. Thanks.